If you have been looking for highly reliable CCTV security systems for business purposes and haven’t yet browsed our extensive collection of high-end surveillance technology then it’s about time you give us a call. 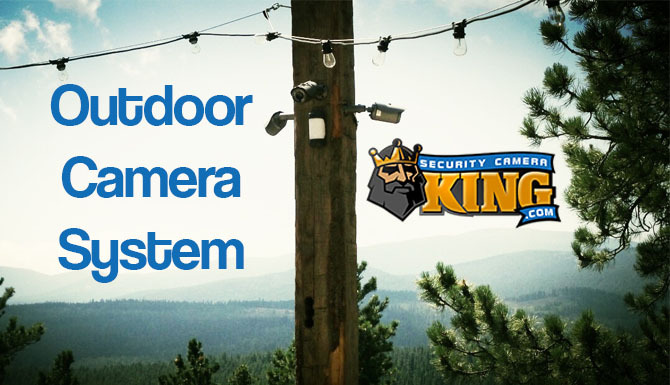 Security Camera King was established as a premium security product provider. Our company started out as a technology integration company providing quick and proficient installation services throughout the greater South Florida area primarily revolving around helping secure our client’s property. Our team very quickly began to perform more and more installation service jobs of the security technology that we were helping integrate into both residential and business properties. Through the increased demand for our services, our knowledge of CCTV technology and other security products increased and we had the realization that we could design and manufacture the products that we were serving our clients ourselves. If you have ever asked yourself the question “Am I overpaying?” then you found yourself in the position we did when we began our venture into the company that we are today. Our team worked diligently to make our vision a reality through a period of product design improvement, prototyping, and much more in order to help bring our innovative ideas for security technology to the market. We partnered with some of the top security manufacturing companies in the world in order bring our new surveillance and security technology into large-scale production. Our efforts have proven to be not only successful but also highly rewarding for both us as well as our clients. Today we carry top-rated, premium CCTV security systems for business at highly competitive prices. There are several choices that you will have in both camera style and resolution capabilities when selecting among CCTV security systems for business applications that will cater to your specific needs. 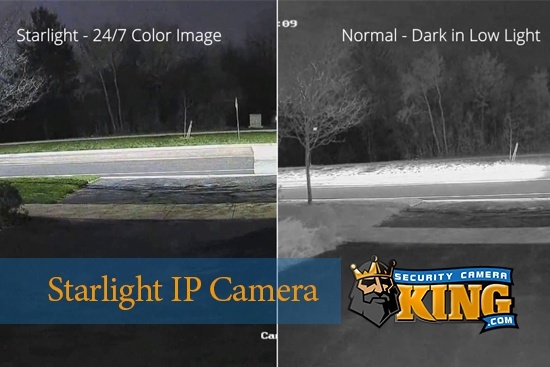 One of the primary decisions you will need to make when buying a security camera system for your business locale is how large of a system your company will require. Determining the amount of cameras you want to be installed is a consideration that you need to make before looking at CCTV security systems for business purposes. Once you have decided how large a system you will require you will need to have an idea of where you will position each camera within your locale. Once all of these determinations have been made you should have a much better idea of what technology you will need and what your system will look like after installation. At this point, you will need to determine what the capabilities of the cameras you will want. Our team of experienced and knowledgeable security product connoisseurs can work with you in order to help determine what the best features for your specific business property will be. 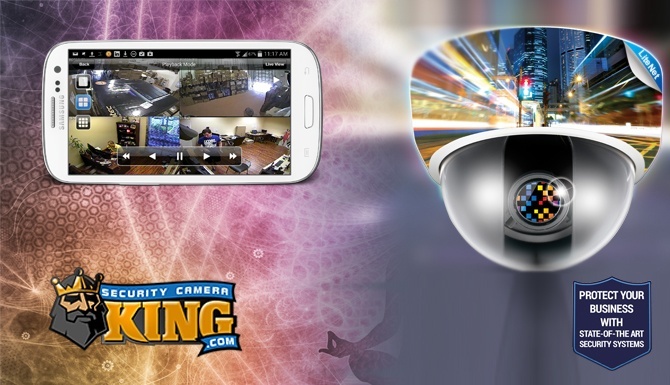 Security Camera King offers our clients completely customizable CCTV systems. PTZ Cameras – PTZ, or Pan TIlt Zoom, cameras offer state-of-the-art security technology to users. While all cameras will help serve as crime deterrents, the professional and commercial look of PTZs have proven to be among the most effective in doing so. Many models of pan tilt zoom cameras give users the ability to zoom into their video footage 20x the original size. Some models also offer 360-degree panning and 180-degree tilt features. Dome Cameras – dome cameras are typically used in indoor settings. They have proven to be easily installed on roofs and ceilings and can be equipped with vandal-proof technology. Dome cameras make for the ideal model of cameras in retail settings and if you opt for vandal-proofing you will never have to worry about your cameras being tampered with. Bullet Cameras – Bullet Cameras make for some of the best outdoor cameras because they are simple to position and can be readily placed on high walls. 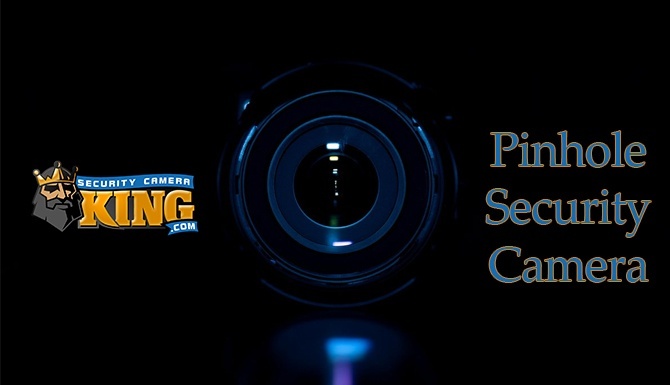 Security Camera King offers our clients an extensive selection of bullet cameras to choose from. Security Camera King offers our clients high-end solutions for CCTV security systems for business purposes. Contact us if you have any questions regarding our security technology or services. We promise to amicably serve you and help answer any of your queries.